Lawn rollers can be a great piece of gardening equipment and can be used for many different aspects of looking after your lush green lawn. Most commonly, they are used to level the ground prior to the establishment of new turf. 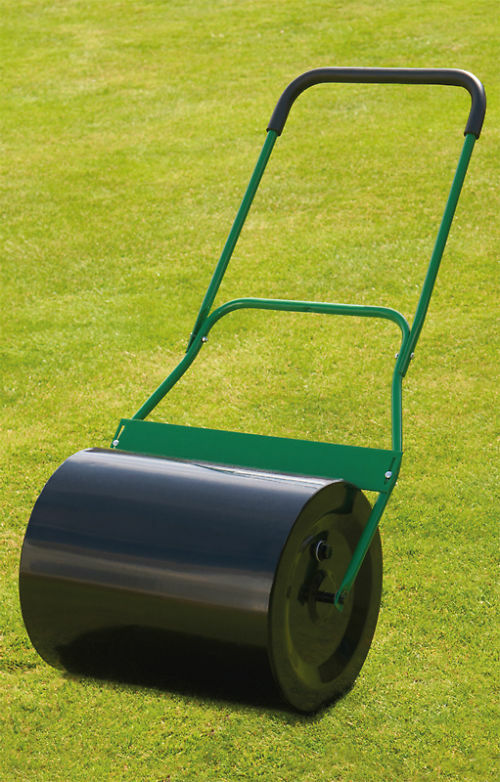 It is easy to make your lawn perfect with this quality galvanised steel roller. 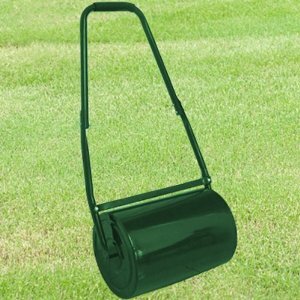 You can fill the 30cm diameter drum with water or sand so as to create a robust roller that will make light work of flattening out your lawns imperfections. There is a fold back handle for easy storage and a scraper bar makes sure any loose debris is not rolled back into the lawn. 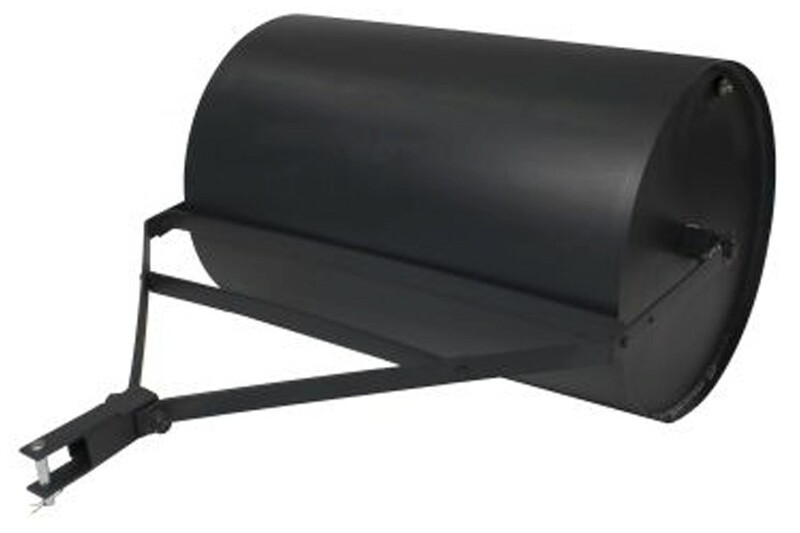 It is an easy-to-use garden roller which can be filled can fill with sand, water or concrete creating a variable weight roller for all of your gardening needs. There is a “Soft Grip” handle for comfortable use and a full length scraper bar to maintain an even finish. You can store it easily until next year by folding down the handle. 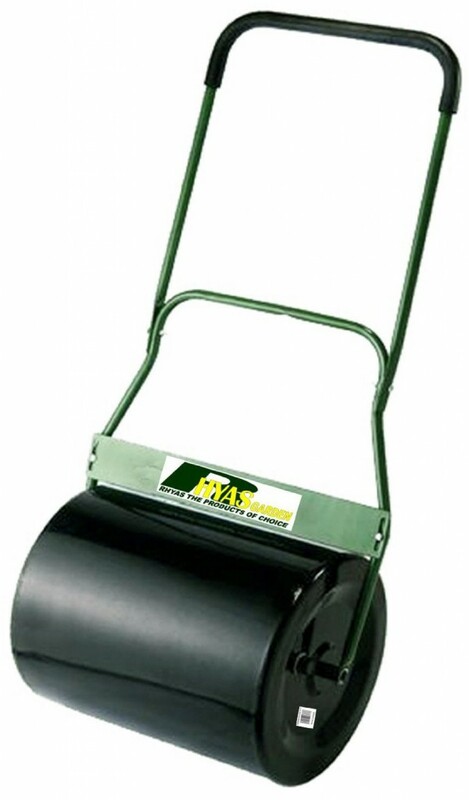 Achieving a professional finish and the perfect lawn with this easy to use garden roller will be your wise choice. Featuring a full length scraper bar, the roller is able to clean the steel drum and maintain an even finish. It is very easy to store it. Simply empty the drum, fold down the handle, then can store it until next year. 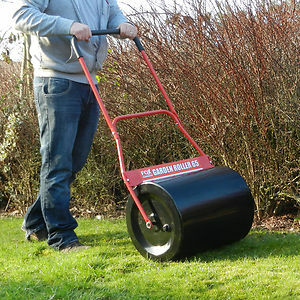 Made from 100% steel, this new Heavy Duty Fox 65 Garden Roller is ideal for medium and larger sized lawns and gardens. It remains to be controlled even when you move around the garden because of the fitted soft comfort grip handle. It can be easily filled with water, sand or concrete. 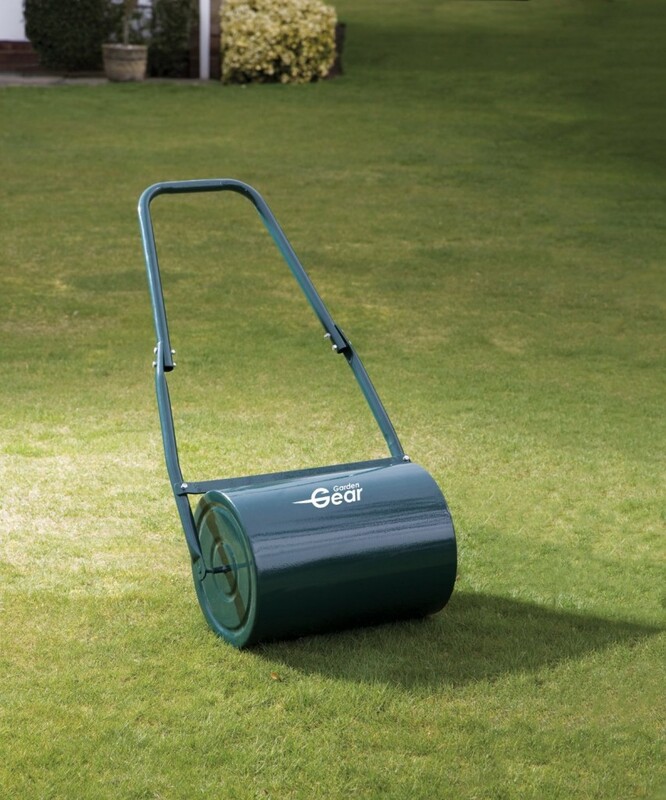 You can use the Greenkey lawn Roller for a number of applications on the lawn. No matter when sowing a new lawn, laying turf or mowing the lawn, this roller can help you save a lot of time and energy. When using on a slope, you must be careful. A lawn roller can establish proper drainage patterns and increase the overall look of the land. And it can be used for pushing the grassroots into the soil and removing air pockets after the sod is laid. Let a lawn roller be your assistant.